Huntsville City Schools’ Teachers, we will miss you. I was fortunate enough in high school to have one teacher for three of my required history courses. His name is Jimmy Knight. For your average awkward freshman, Mr. Knight was intimidating on that first day of high school as he stood before his classroom, elbow propped up on the podium, sizing up every student as they walked through the door. However, as late summer turned into fall, the intimidator turned into the educator. He wanted his students to learn and it showed. I even wanted to do my homework. Our students in Huntsville are going to lose in this aspect. You see, we are experiencing a mass exodus of seasoned educators in the Huntsville City School system. They are leaving because they are no longer allowed to do what they do best – educate and build relationships with our students. They are required to teach to tests and pacing guides – pacing guides that are not a fit for every student and sometimes for the majority of a classroom. They no longer have one-on-one time to spend with students with deeper individual needs. They are watching our students and our schools slip between the cracks and they can’t do it anymore. I understand. Dr. Wardsynki is a big fan of Teach for America teachers. Many people are not aware of exactly what Teach for Amercia is. Teach for America began as a program designed as an emergency response to a shortage of qualified educators in urban areas. As the organization has progressed, it has started to bill its employees as preferable to experienced teachers. 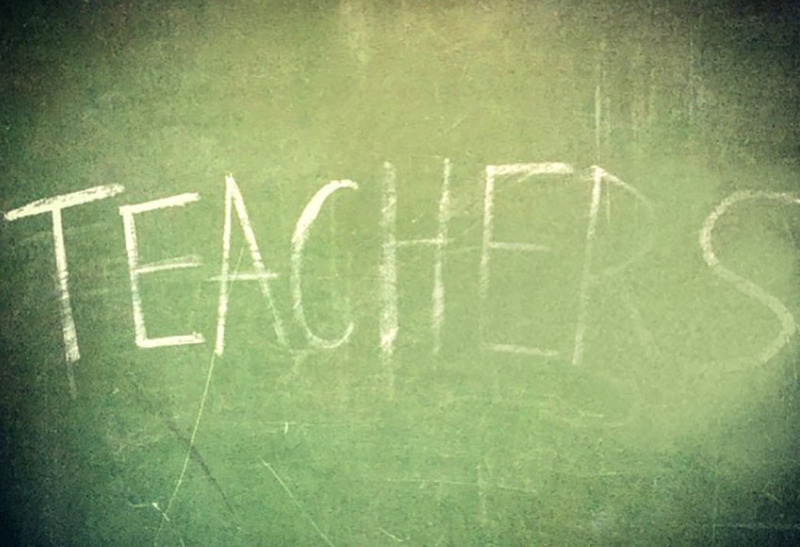 Most Teach for America employees are not trained teachers. They are newly graduated professionals who agree to teach for a period of two years in exchange for an award to pay down student loan debt. Again, most are not trained educators. They do not cost us any less than a certified teacher and I question the number of Teach for America teachers in Huntsville City Schools Title 1 schools, because these are the students who need a seasoned, experienced teacher the most – the students who sometimes only find stability at school. Seasoned teachers know how to provide this. Teachers in Huntsville City Schools no longer feel valued and are treated with the utmost disrespect by our Superintendent and the Huntsville City School Board of Education. A teacher should be able to bring issues to the table without fear of repercussion and losing their job. We recently saw that Huntsville Education Association is suing the school board for an ineffective teachers list that they are unwilling to provide. The crowd at Merts Center is persecuting our teachers and they just got caught. However, it is too late. We have lost upwards of 559 teachers in the last two years. This doesn’t count the numbers provided at the last board meeting. These losses have to stop. Now. I am forever grateful for Mr. Knight and the impact he had on my time in high school and my life. He will always be one of the coolest cats I know. I pray that our Huntsville City School students will find their Mr. Knight in the middle of this chaos. Teachers, the greatest doctor of them all, Dr. Seuss, wrote, “To the world you may be one person, but to one person you may be the world.” You all mean the world to me and many others – parents and students alike. My heart breaks a little more each time I find another is leaving. Dr. Wardynski, I would like to know just where the good is in all of these goodbyes.